Orthodontic treatment works by using fixed or removable devices to place a constant, gentle force in a carefully controlled direction. Treatment time typically ranges from one to three years, with traditional braces and less for Invisalign, depending on the growth of the patient’s mouth and face and the severity of the problem. If you’re ready for a smile that transforms your appearance, Invisalign invisible braces may be your answer. Although there are many choices out there, nothing works as effortlessly as the Invisalign system. After a thorough evaluation and record taking, you will find out if you are a candidate for Invisalign. 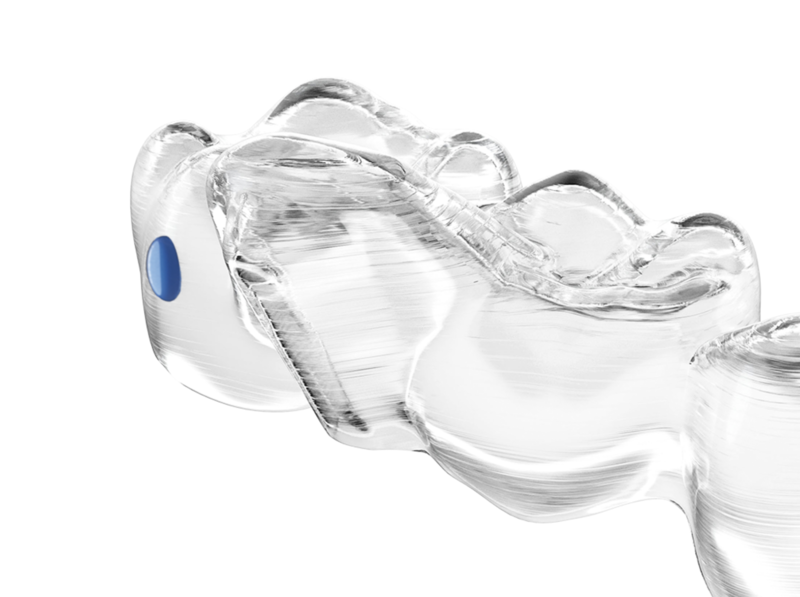 Precision records are taken and series of “Aligners” or custom trays are fabricated. You wear each set of Aligners for about two weeks, removing them only to eat, drink, brush, and floss. Each Aligner moves the teeth about 0.25 millimeters. As you replace each Aligner with the next in the series, your teeth will move – little by little, week by week – until they have straightened to the final position. You will visit Dr. Eder about once every 6 weeks to ensure that your treatment is progressing as planned. Total Invisalign treatment time averages 9-15 months and the average number of Aligners worn during treatment is between 18 and 30, but both will vary from case to case. Nobody can tell you’re straightening your teeth. Now you can smile more during treatment as well as after. You can eat and drink what you want while in treatment. Plus, brushing and flossing are no problem. It has no metal to cause mouth abrasions during treatment. And, no metal and wires usually means you spend less time getting adjustments. There are some indications where traditional orthodontics with metal or ceramic braces are necessary. The metal or lighter colored ceramic “brackets” are attached to each individual tooth and a wire connects them together. This type of orthodontics can sometimes be better at certain types of tooth movement and more complicated tooth movements. Traditional orthodontics is often indicated for adolescent patients because of compliance. It is important that patients with braces maintain good oral hygiene. There are some foods that need to be avoided including gum, sticky foods and popcorn. Appointments are necessary every 4-6 weeks for evaluation and possibly changing wires and bands. Kids typically enjoy changing the colors of the attachments on the brackets to match their favorite sports teams or school colors. 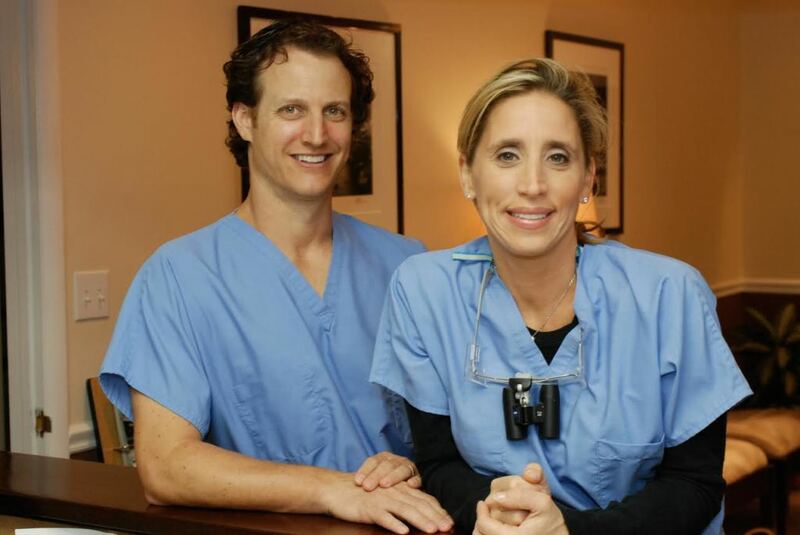 Dr Eder has successfully completed hundreds of Invisalign and traditional orthodontic cases. Contact us today to discuss a complementary consultation for orthodontics. 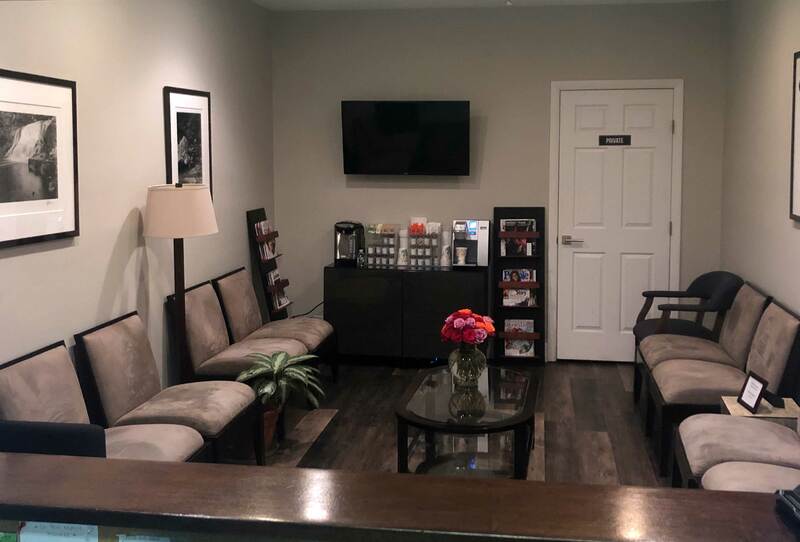 Please call or email the practice for a free consultation to discuss Invisalign, traditional metal braces, ceramic braces and other orthodontic treatments and costs.  The doctors will review your individual needs and explain all of your treatment options.